Esprit Eyewear embodies the carefree, relaxed attitude of the Californian lifestyle brand which is Internationally recognized for authenticity, fun and a love of life reminiscent of the late 60s era Golden State. Contemporary style, quality materials and leading manufacturing techniques, bring Esprit’s classic brand name to up to the minute eyewear fashion. The Esprit Eyewear collection offers comfortable, high quality eyewear that makes you look good, expressing a positive and open-minded attitude. Bright, sunny and natural, the collection boasts eye catching colors, upbeat shapes and fun details and finishes. 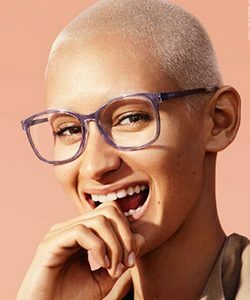 Esprit Eyewear brings your eyes to life through this unique line of eyewear that captures an energy for life, happiness and sunshine. 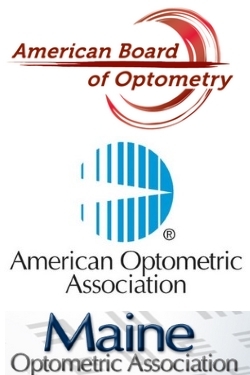 At the tip of it all, you will find true comfort and quality to complement the inspirational and passionate style that goes into each detail of the eyewear’s creation.